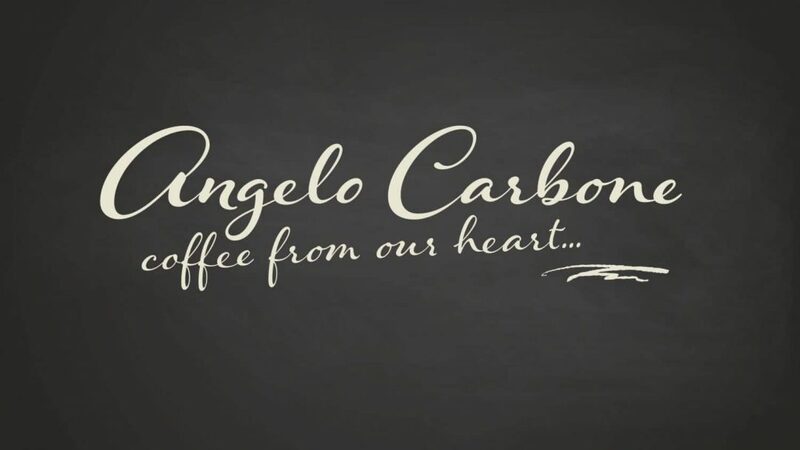 I’m Angelo Carbone and very glad to announce my new blog about all topics the coffee world provides. I call myself a “Coffee-Evangelist”, I’m not high-spirited but I believe that I’ve got coffee in my vein. Yes, I think I’m a bit addicted to everything that’s up with coffee. It’s my passion and it’s my life. Therefore I would feel glad if you read my blog and fill it with your comments. Out there are so many people sharing the love for coffee, let’s meet up here. In a very early stage of my live I had decided to quit my job and become self-employed with coffee, indeed one of my best decisions. 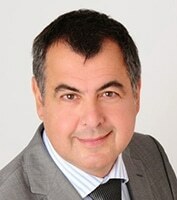 I’ve founded the Carbone Handels GmbH & Co. KG. If you want to read more about our company than read this post about my company. If you’ve got any suggestions for this blog, let me know. I love to communicate and discuss with coffee lovers. Sit back, enjoy your coffee and the new coffee blog.